Medellin was a city once famous for its murder rate and for being home to notorious drug lord, Pablo Escobar. 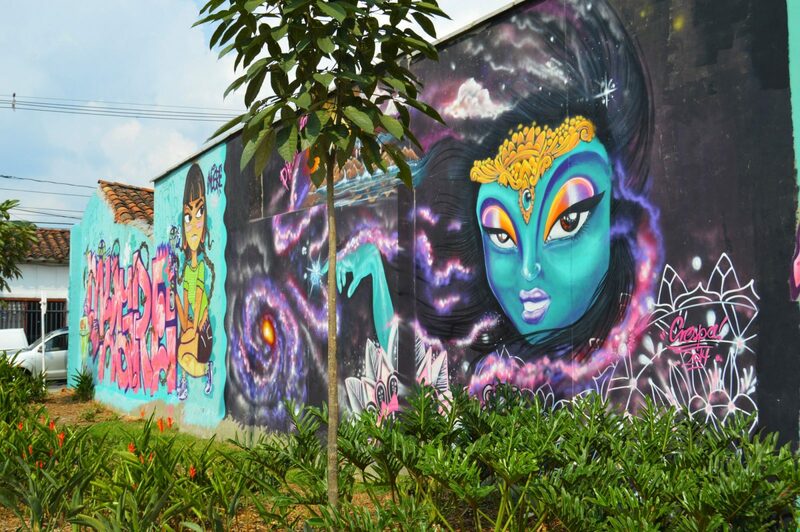 Having shed the shroud of its violent past the city has been hard at work and reform, and was named the world’s most innovative city in 2013 by the Urban Land Institute. 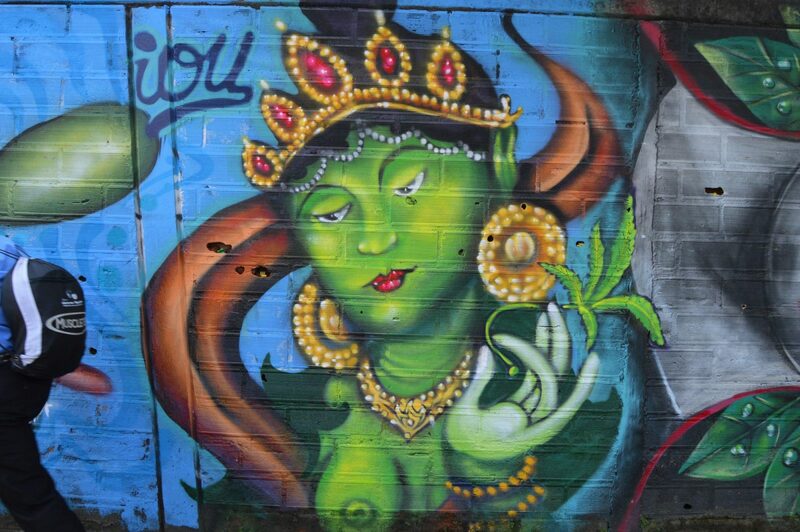 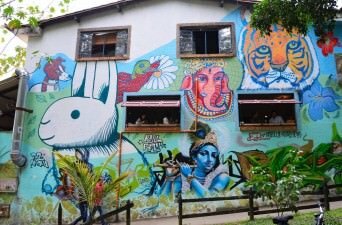 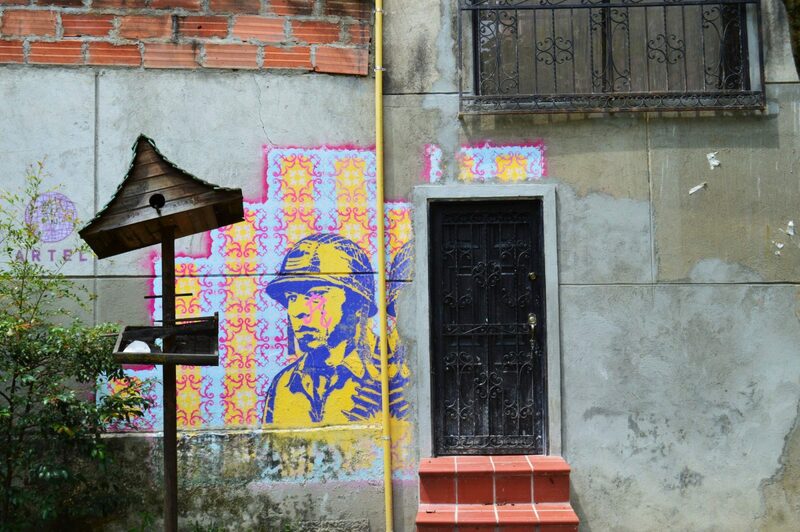 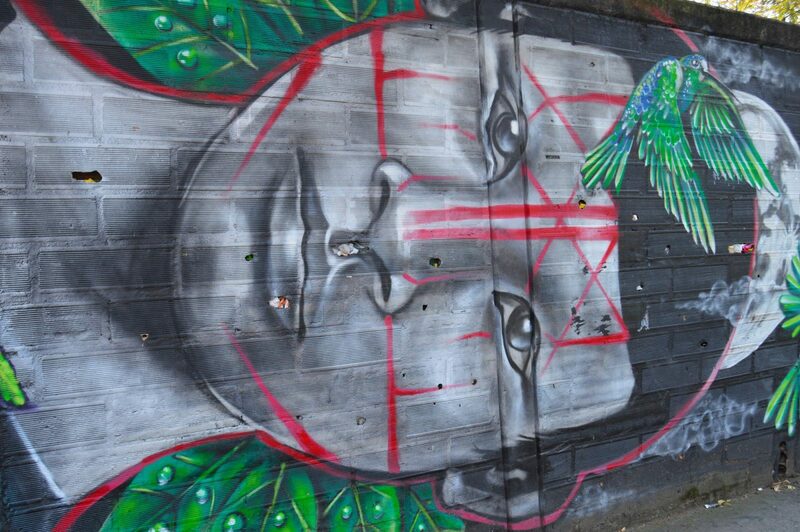 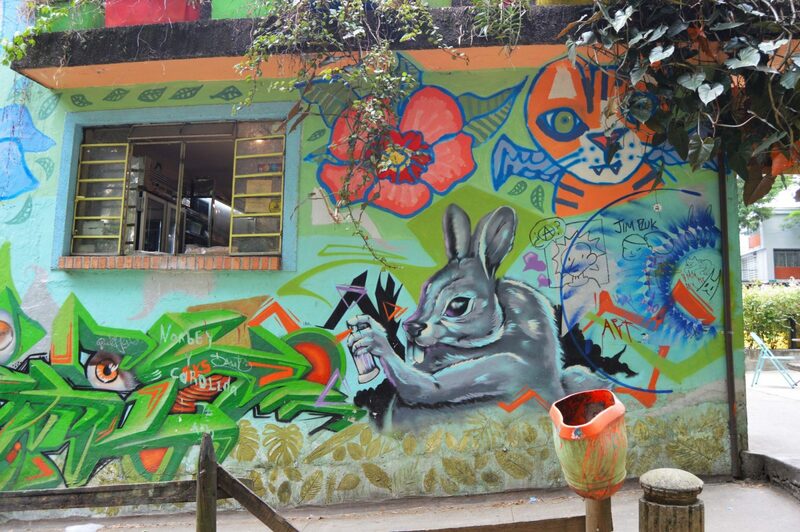 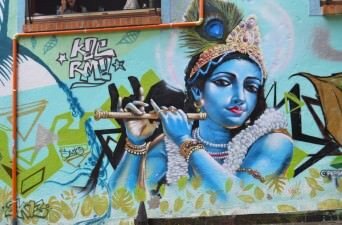 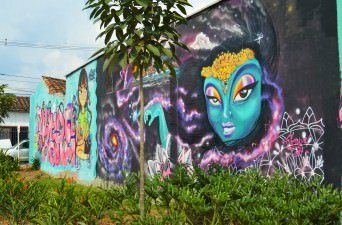 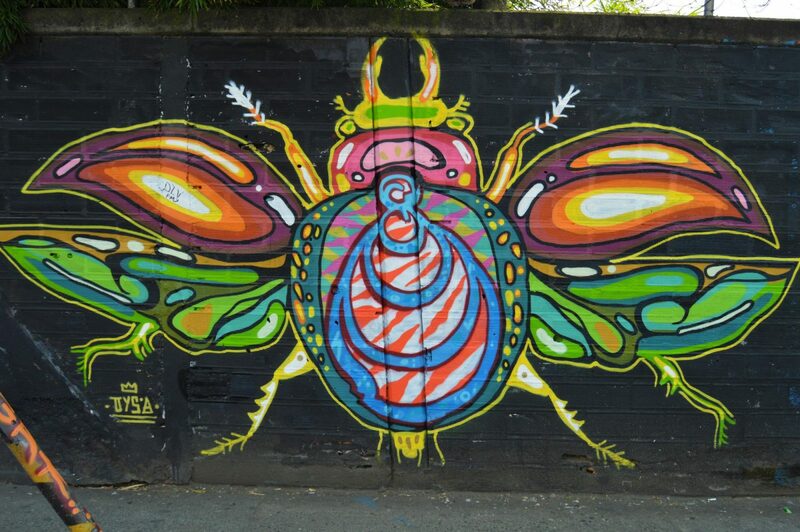 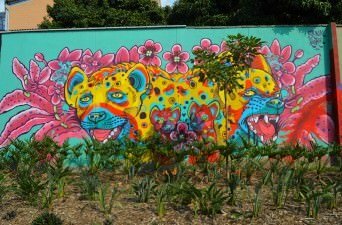 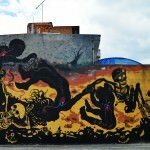 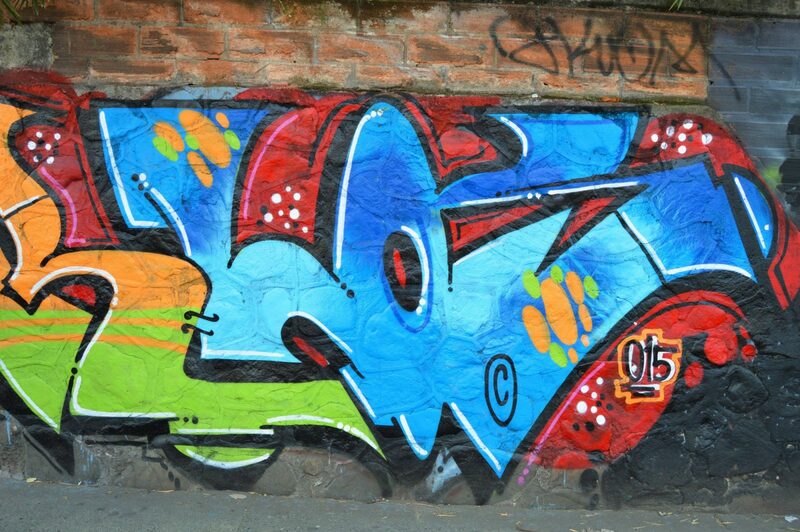 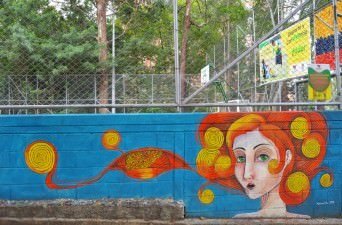 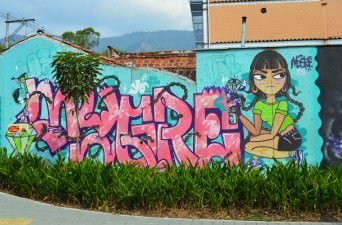 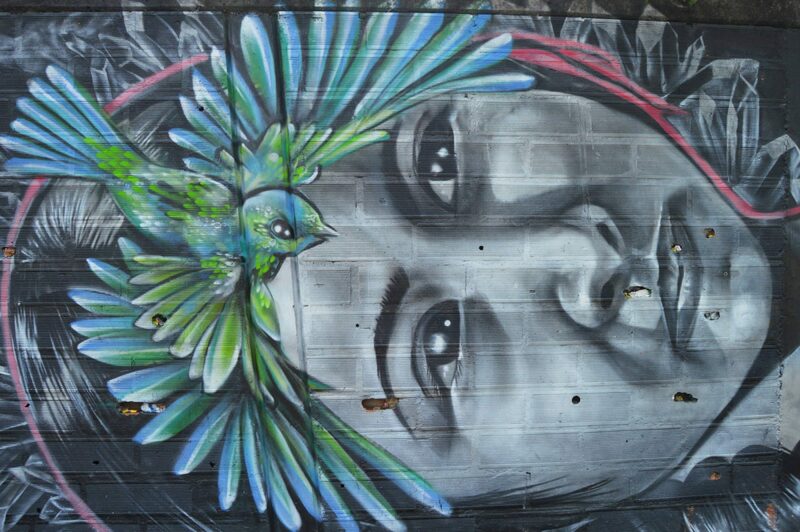 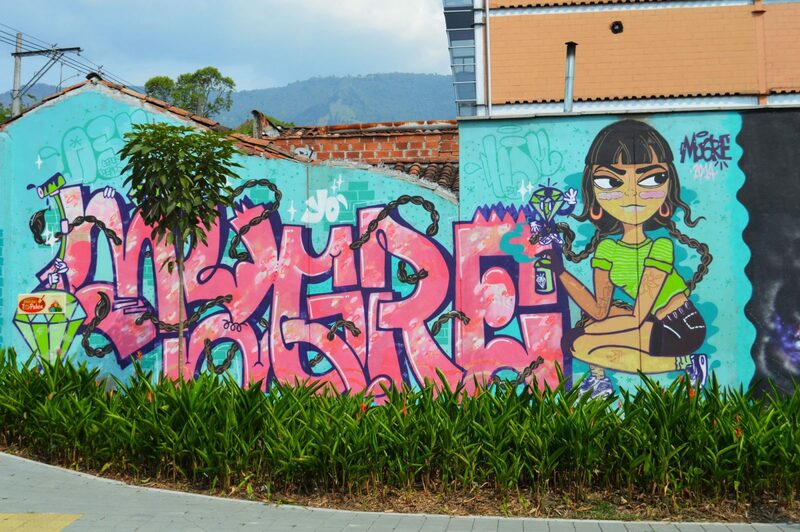 Located in a lush and vibrant valley, Medellin is made lusher still by the wide range of urban art that can be found on its streets. 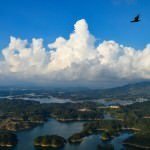 This gallery has photos from one of the most well-to-do and famous neighborhoods in the city, Poblado. 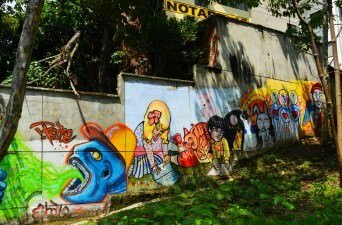 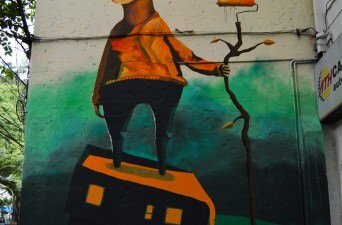 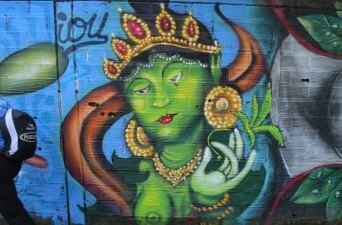 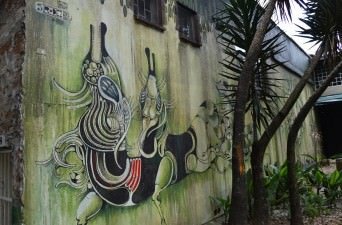 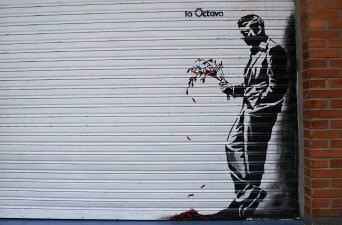 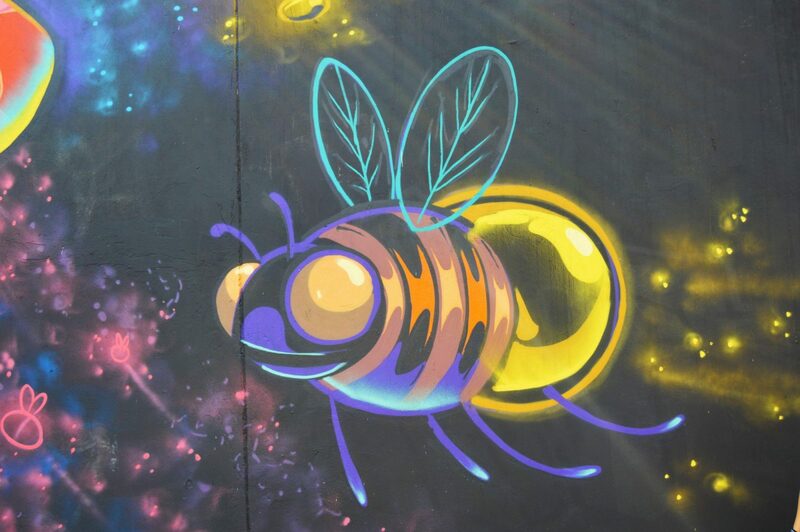 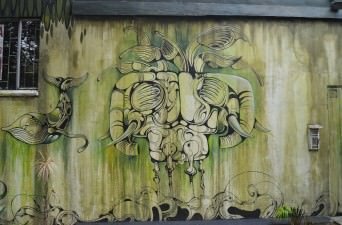 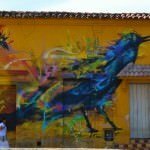 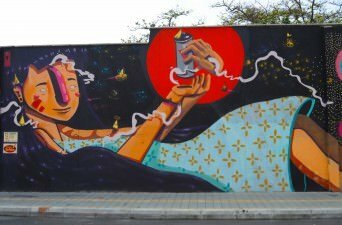 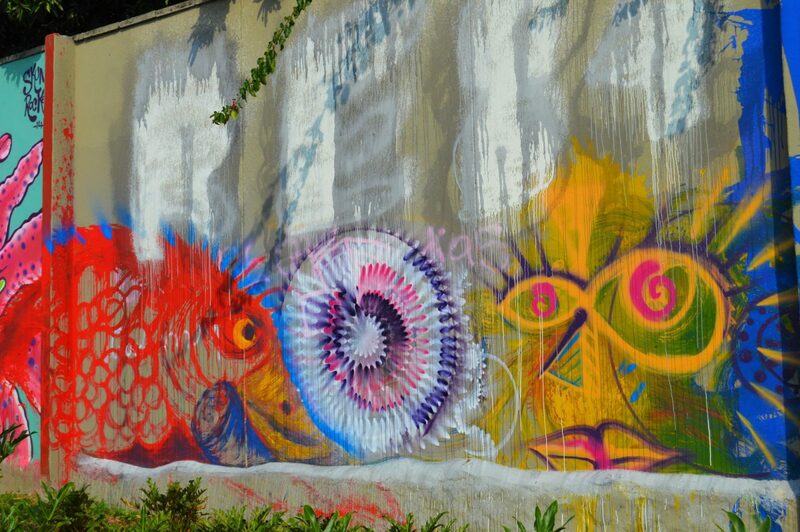 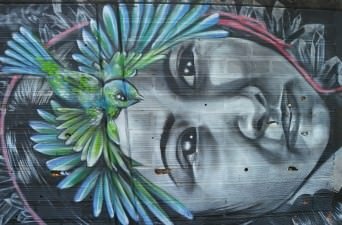 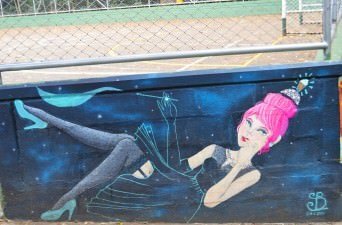 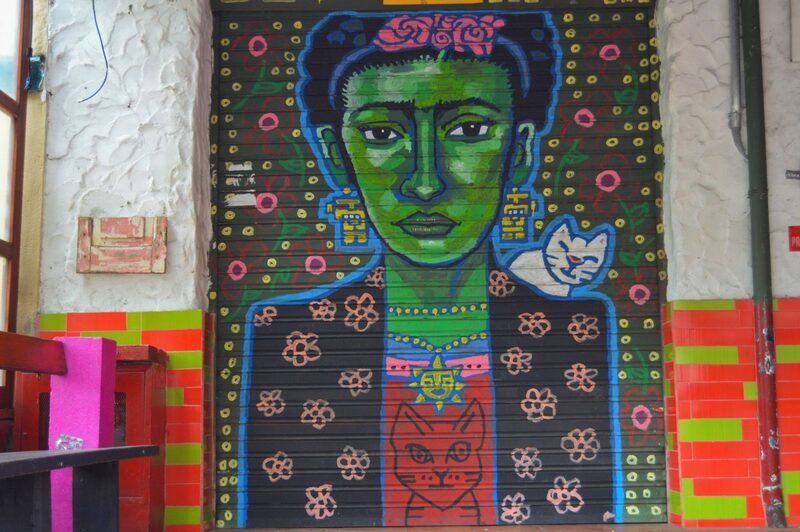 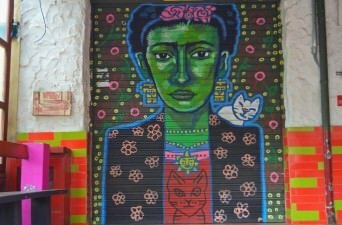 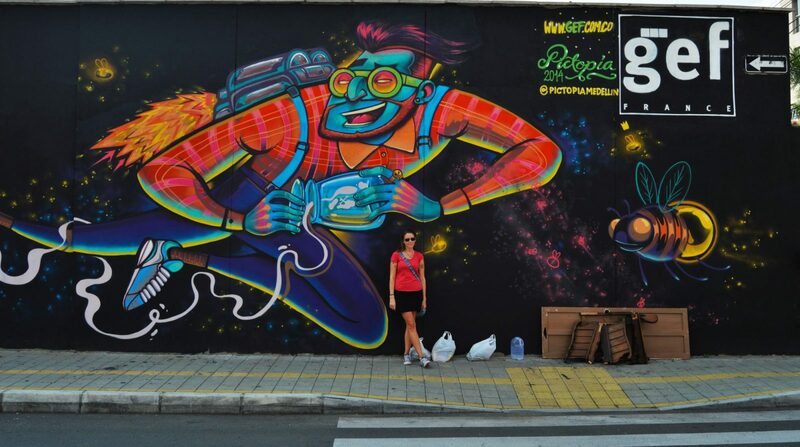 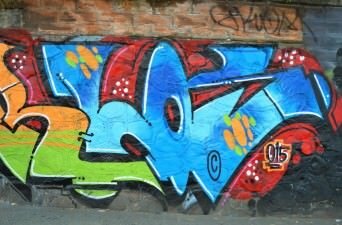 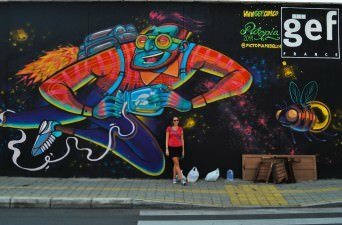 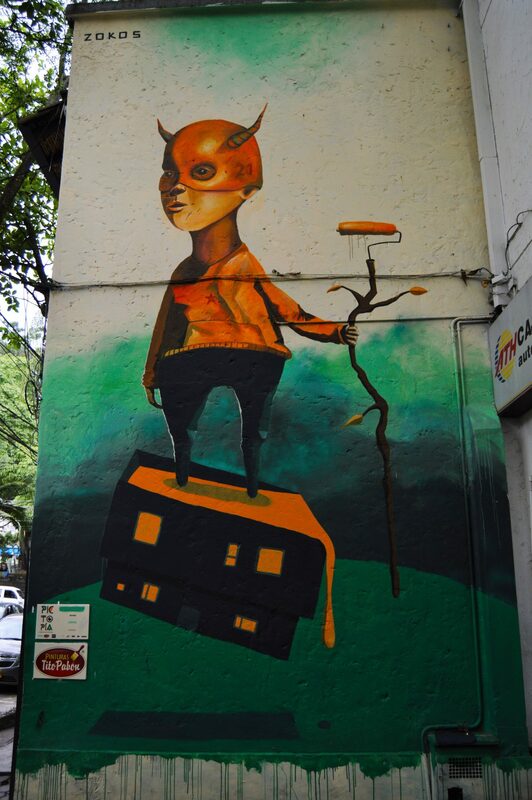 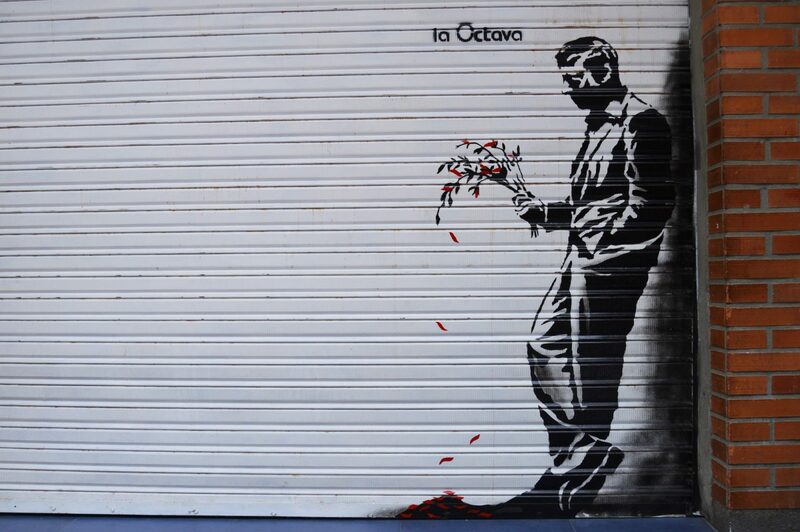 There is MUCH MUCH more to the street art scene here than just Poblado however, and we hope to bring you photos from other parts of the city soon. 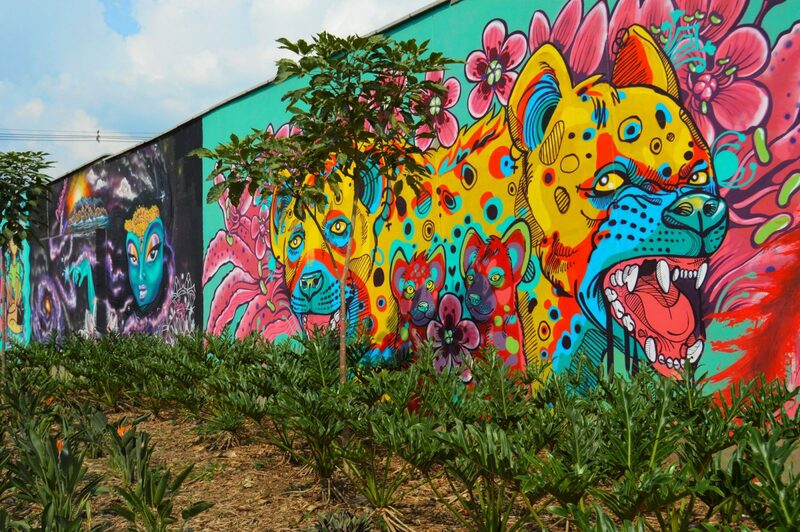 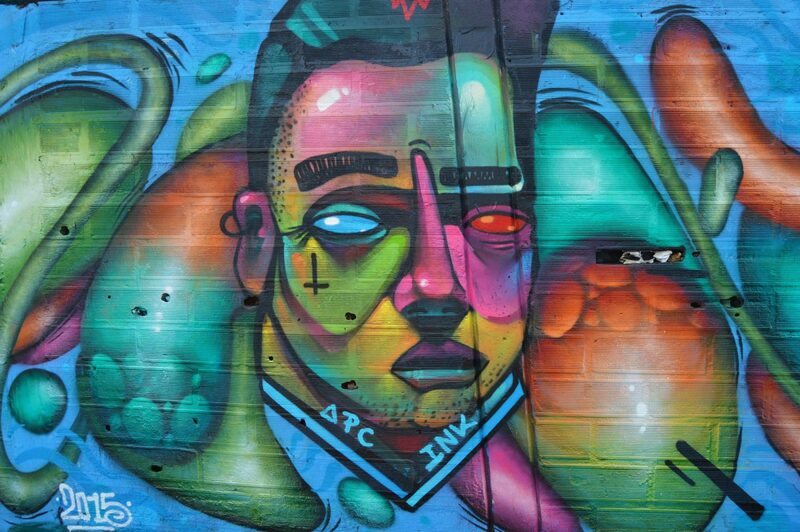 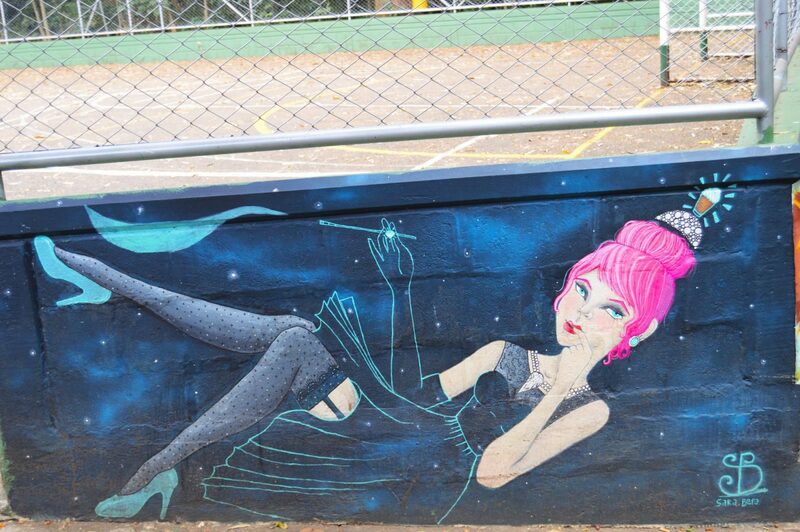 For now, feast your eyes on these amazing urban works of art. 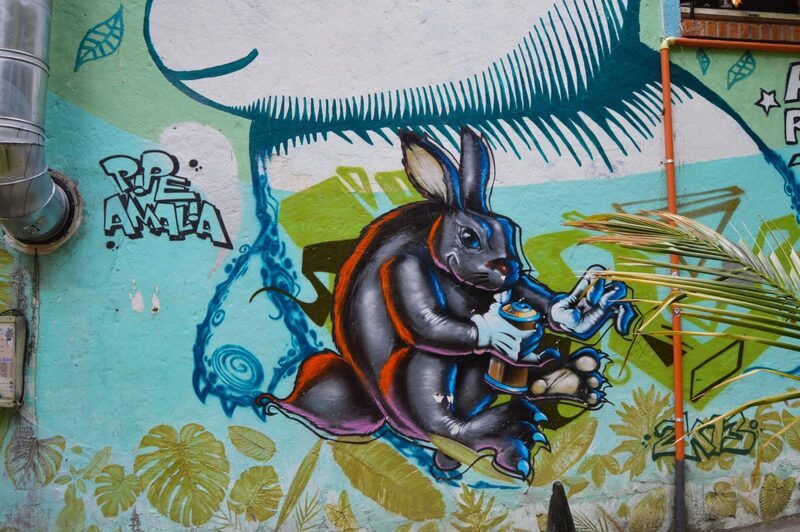 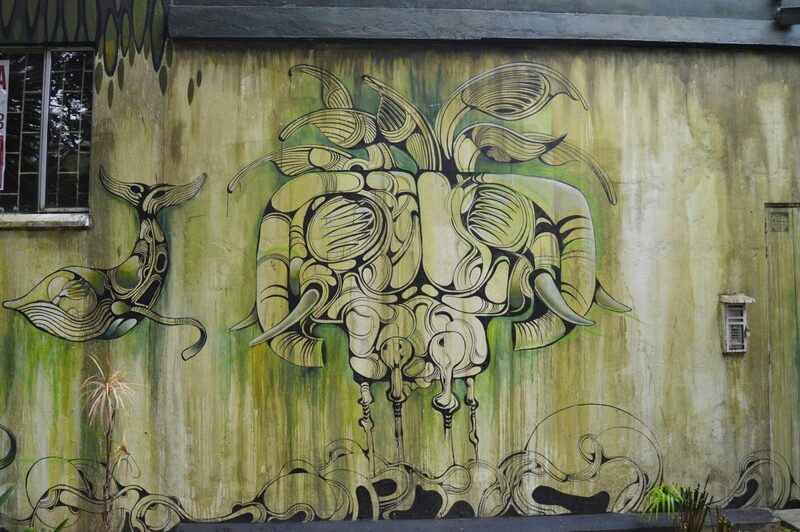 Without further ado, Medellin Street Art.